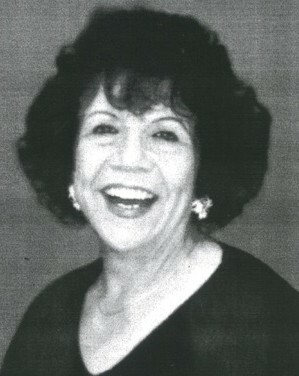 Lydia M. Valdez, a long time resident of Rosemead, Ca. Died Saturday Dec.1st, 2018 at San Antonio Regional Hospital, Upland, Ca. Orange, Ca., Dolores Valenzuela of Edgar AZ., and Gloria Gonzales of Pomona, Ca. ; 3 grand children Amy Lopez, Bretton Starling and Daniel Starling; 6 great-grand children.